Race is a major topic of discussion at the moment in America, but it often feels there’s a lot of talking past one another in the conversations. This presents an opportunity for media to slip in and help present important and underserved perspectives in a creative and digestible way that often go down easier than heated debate. That’s where the clever and biting satire of Dear White People comes in. 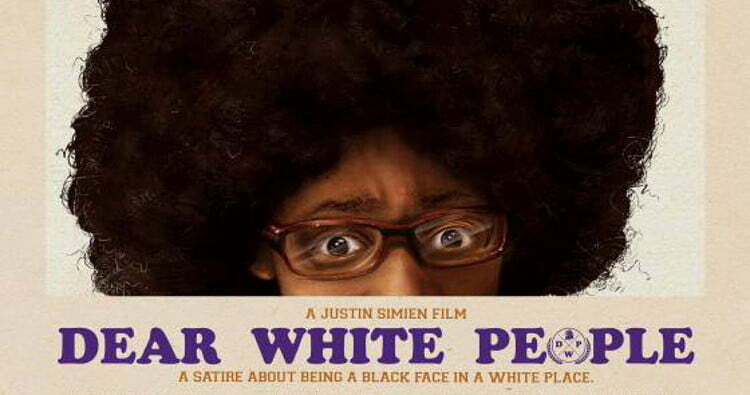 The movie is the debut feature-length film of writer and director Justin Simien. Dear White People follows mixed-race student Sam White, as she navigates her way through a prestigious and predominately white university. She’s equipped with a sharp tongue, quick mind, and plenty of insight into an experience too rarely expressed on film. It’s a timely film packed with a controlled anger, and it’s ready to deal with stereotypes, as well as cultural differences. It delivers an honest assessment of racial relations in what was supposed to be a “post-racial” nation. 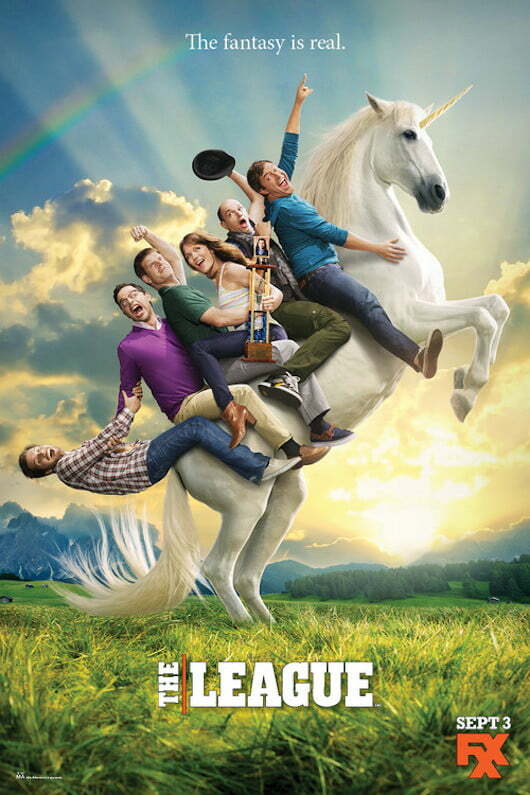 If you think about it, it’s pretty impressive that the creators of the League have managed to milk six full seasons out of the concept of a group of friends playing fantasy football. Thanks to an incredible cast of talented comedic actors, guest appearances from actual NFL stars, and consistently hilarious and over-the-top premises, the show has lived on far longer than your own fantasy league probably has. 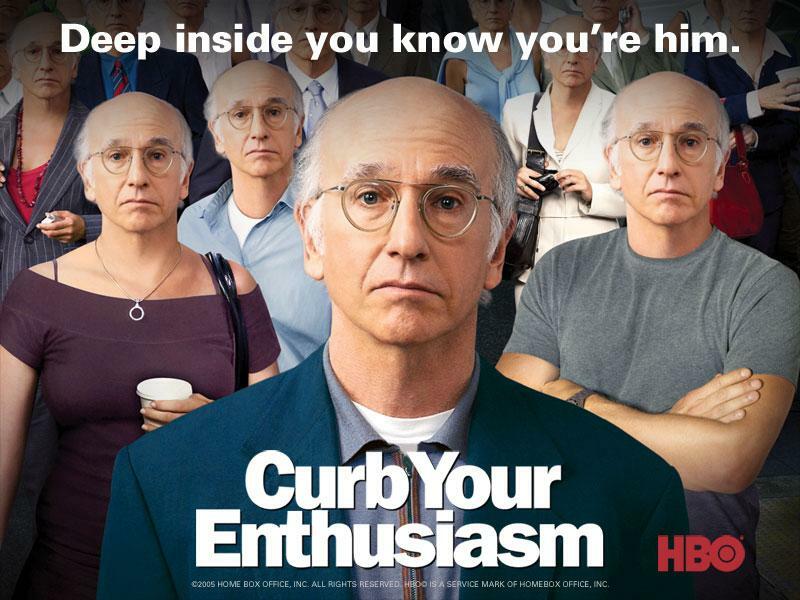 The show isn’t going to give you a whole lot of depth in terms of story, but it’s packed with uproariously funny moments. Hip hop and rap are often used as interchangeable terms, but there is a difference. Rap is the act of emceeing, getting on the mic, and delivering lyrics. Hip hop is the culture, which includes other elements like deejaying, graffiti writing, and breakdancing. 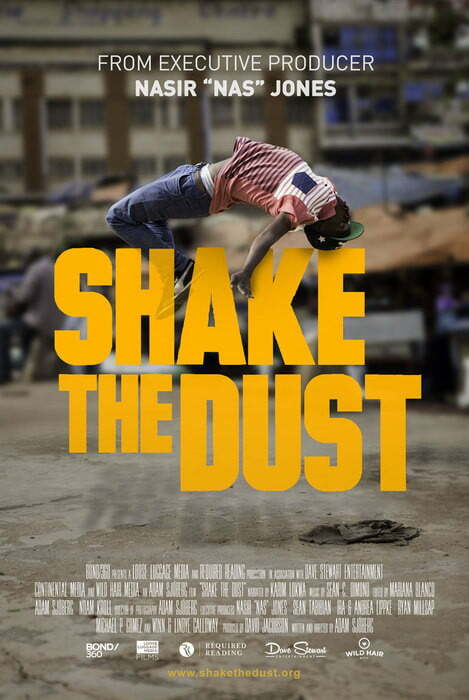 The hip hop culture has spread around the world in a short period of time, and Nas uses his documentary Shake the Dust to put the spotlight on b-boys and b-girls growing up on hip hop in third-world countries. Losing a parent is always a trying experience, but it’s especially difficult for a teenager, as they’re dealing with all sorts of other troubles and need parental support. 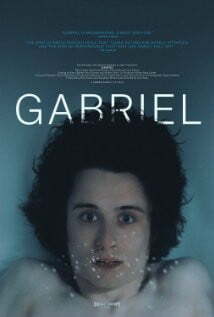 Gabriel is a moody flick that follows a vulnerable and heartbroken teen who is reeling in the wake of his father’s suicide. The titular character gets it in his head that getting back together with his ex-girlfriend will solve his problems, and the film follows his journey in testing the will of himself and those around him. Netflix gets a lot of buzz for its lineup or originals, but it’s not the only streaming service in the game that is churning out its own homegrown content. Amazon Prime has a solid selection of in-house options of its own. 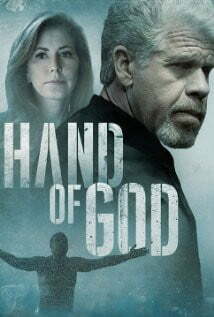 The latest is Hand of God, a drama starring Ron Perlman as a morally corrupt judge who suffers a breakdown and believes God is sending him on a mission to achieve justice through any means necessary.